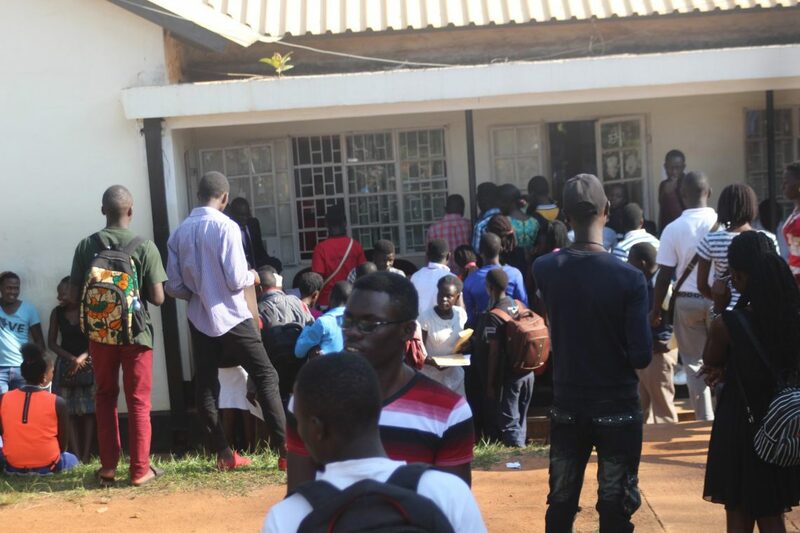 Early this week Kyambogo university started issuing out admission letters to freshmen including those who were admitted on private and government sponsorship. Since Monday many of these students have been seen flocking the university to pick their admission letters at the various faculties. However, this site has confirmed that some of these students are stranded as a number of their admission letters aren’t ready yet. Muhwezi Gordon is one of the students that travelled from Kanungu district on Monday to come and pick his admission letters but was disappointed when he was told that his letter isn’t ready. This would imply that he has to incur so much expense to keep around till his letter gets ready. One of the administrators in charge of issuing these letters who preferred anonymity confirmed that these mishaps were a result of errors in printing and also the high number of letters that were to be printed, but he assured students that by the end of this week all. 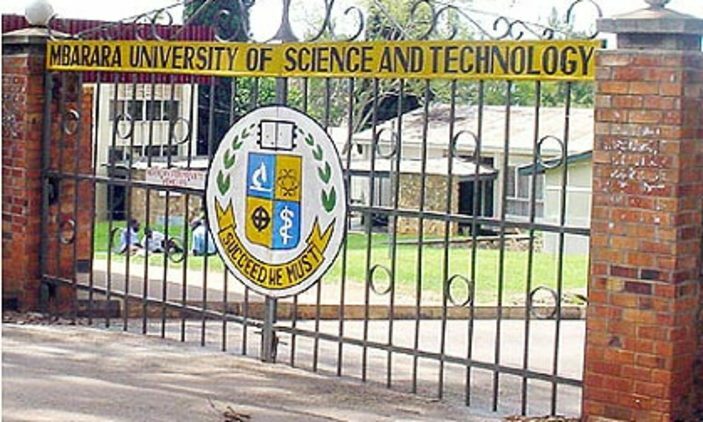 Some of the students whose letters were missing hailed from the school of management and entrepreneurship and faculty of arts and social sciences which have been known for admitting the highest number of students in Kyambogo University. 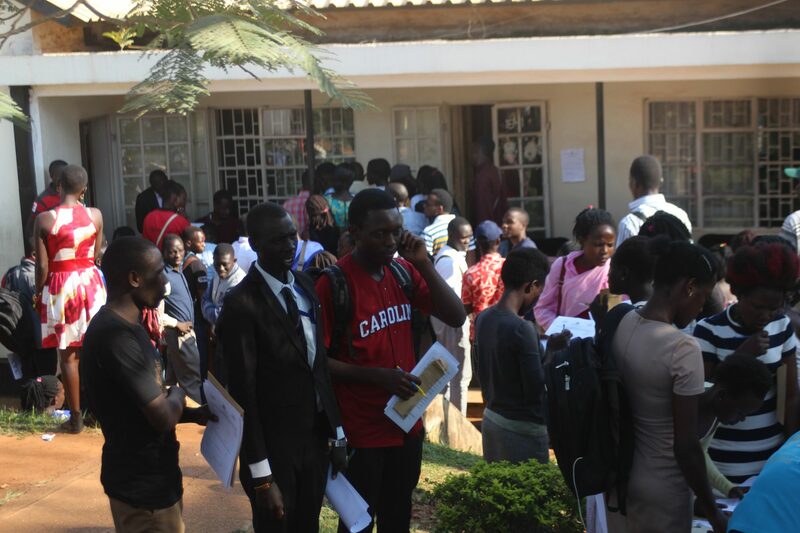 The Kyambogo university academic year 208/2019 is expected to kick off on 5th August for freshers and 11th August for continuing students.